Nowadays, hair extensions and wigs are one of the most used ways for women who suffer from hair loss or for those want to change their appearence without making a big change or damaging their real hair. However, before choosing one of these ways to beautify yourself, take a look and understand their basic features. Hair extensions are one of the most popular ways by women who wish to have long, thick and voluminous hair. For fast improvement to the length of your hair, clip in hair extensions are one of the most effective and easiest options. Clip in hair extensions can be made from real human or from synthetic hair. You can easily experiment with different colours and hair styles. You don’t need to go to a hairdresser to put the clip in hair extensions. You can do it by your own. Let’s say few word for the 2 types of clip in hair extensions. Natural human hair extensions come in different types and have (can give you) the most natural look. The great thing about real human hair extensions can be treated and maintained as your own hair and you can style them in many ways without damaging. 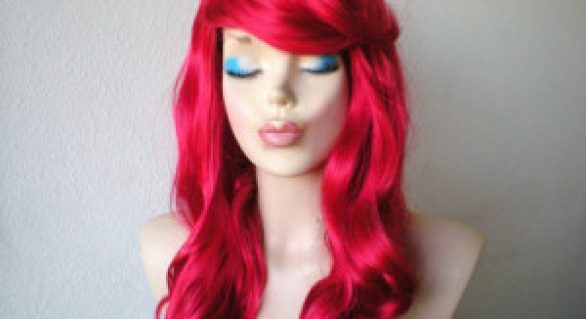 Synthetic hair extensions are difficult to match with your own hair colour. Synthetic hair extensions tend to break and matt, especially if shampooed. But, if you don’t want to give too much money for natural hair extensions, this is the best option for experimenting with your hair. Hair wigs can be put easy. Place them over the head and secure with few bobby pins or if needed put some wig tape or special glue. Nowadays there are so many places from where you can buy wigs. 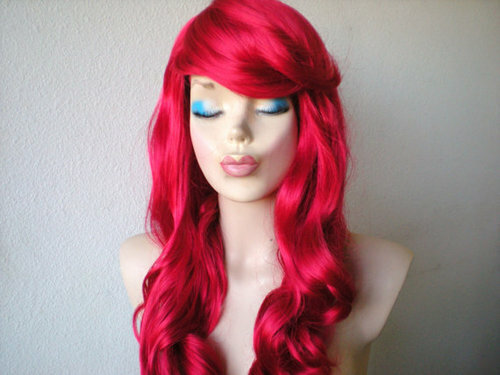 Nowadays, except from the traditional specialized stores for wigs, you can order wigs online from specialized online store for wigs and hair extensions. Wigs can be found in different styles, types, length and colours. What’s left is to, take a moment, browse on the Internet for hair extensions and wigs online, and choose what makes you feel beautiful, confident and comfortable.